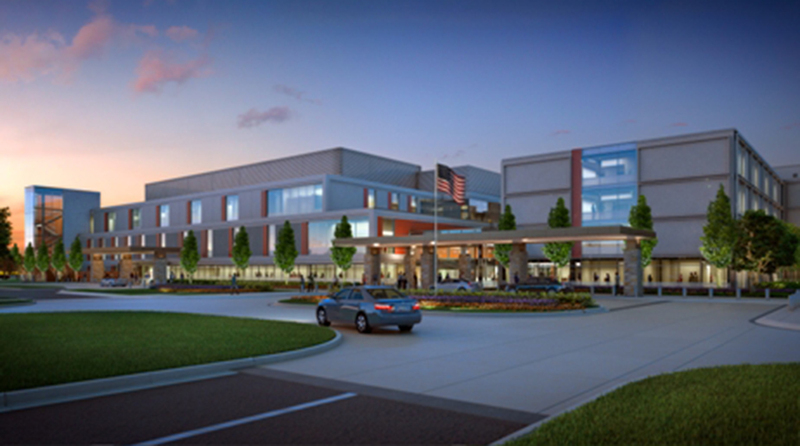 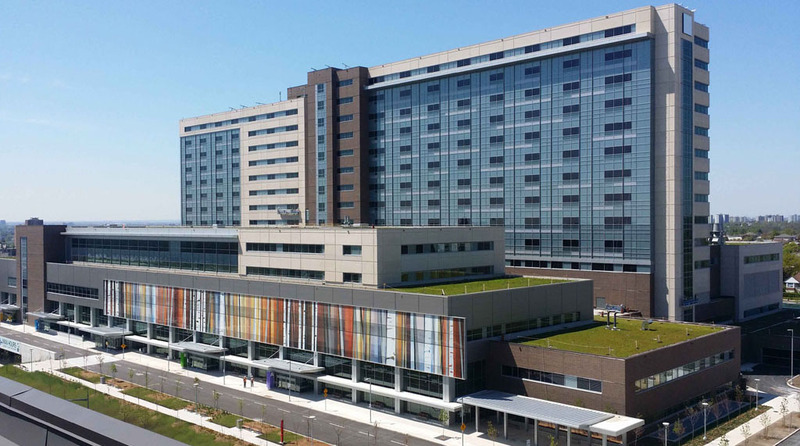 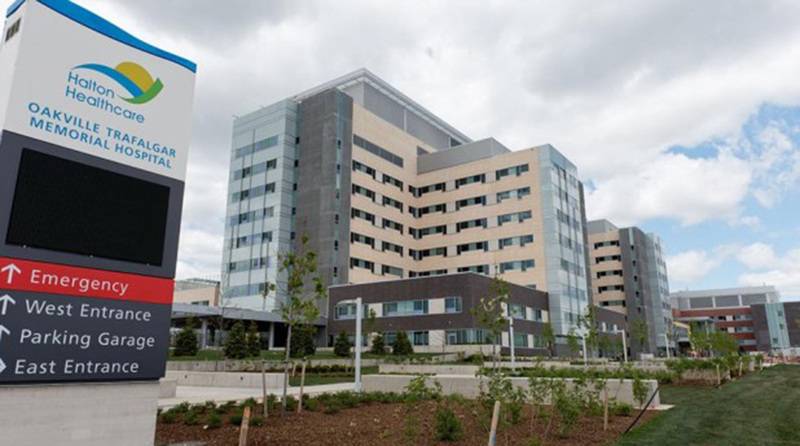 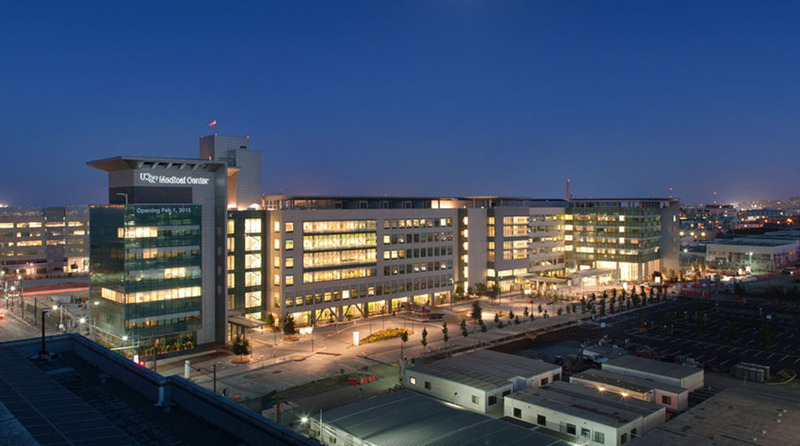 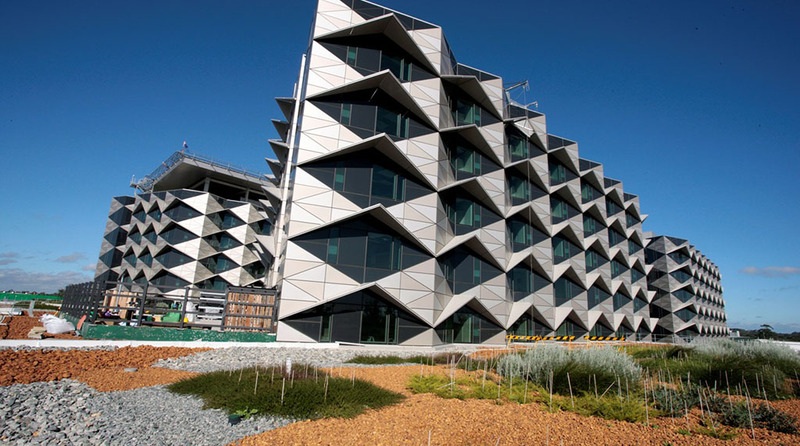 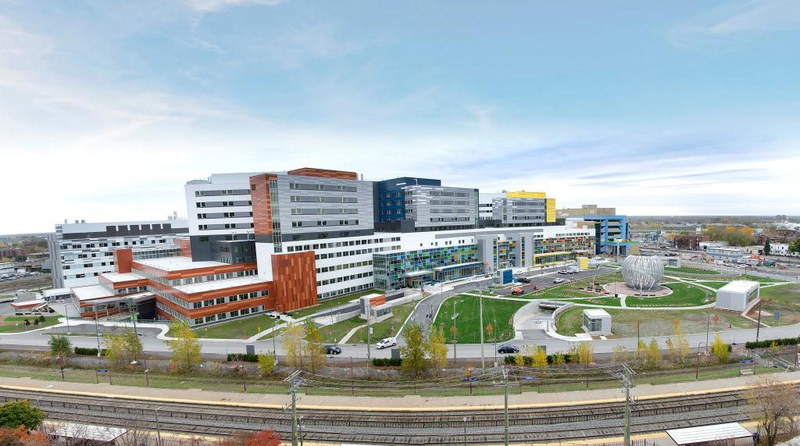 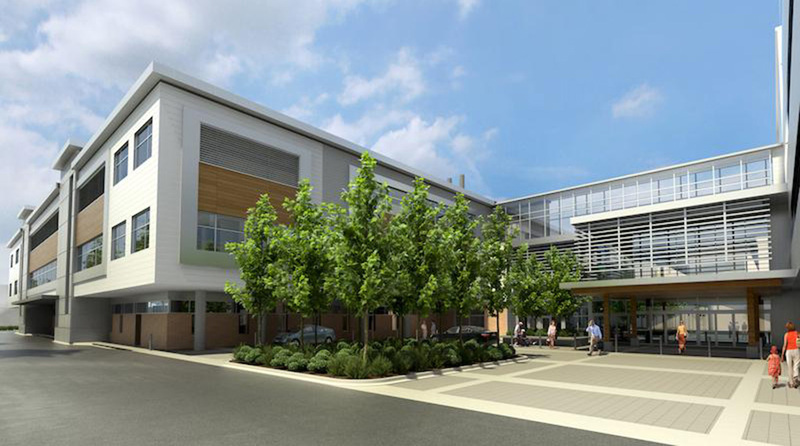 Over a two year span, Health Care Relocations worked as the Transition Advisor and developed a transition and operational readiness project plan that integrated the planning requirements of the three (3) legacy sites as they transitioned into North America’s first fully digital hospital – the Humber River Hospital. 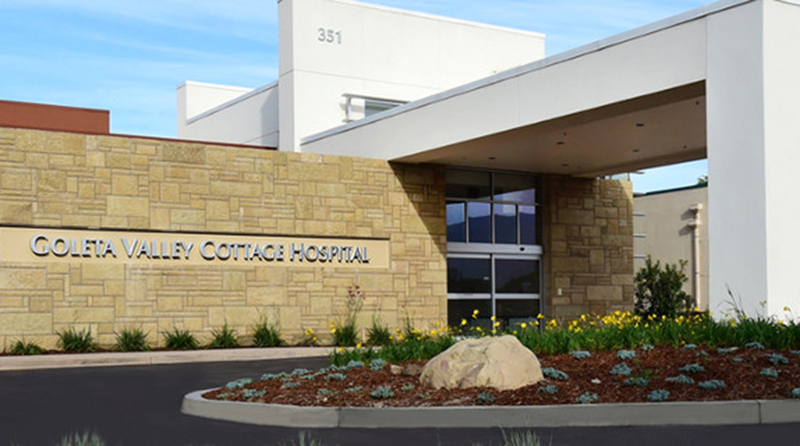 Partnering with Projectco in support of Interior Health’s occupation of the new Interior Heart & Surgical Centre, HCR provided their services for the coordination and installation of new equipment and the planning and physical relocation of all reuse equipment. 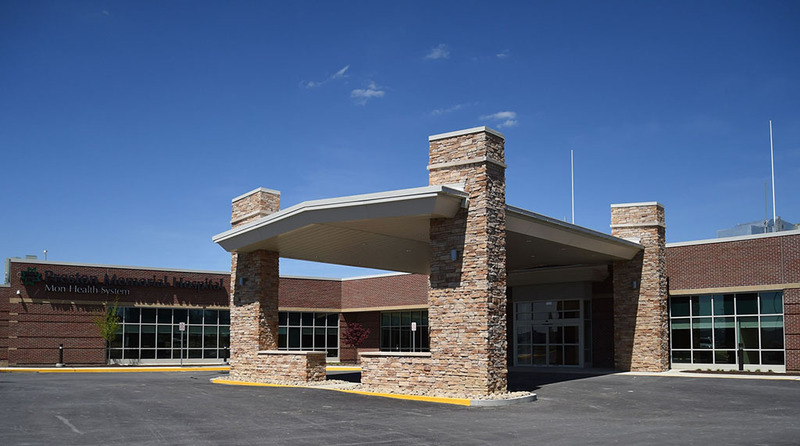 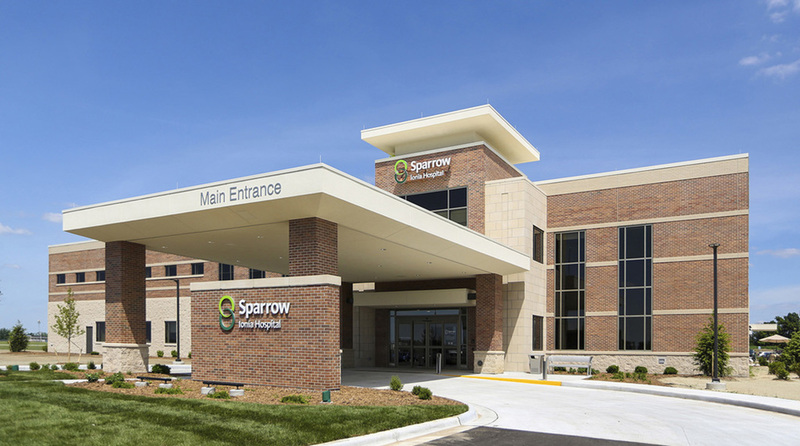 Sparrow Health System engaged the services of Health Care Relocations for the completion of the coordination, receiving and installation of owner furnished owner installed new assets; the coordination and performance of physical relocations; the coordination and assistance with the planning and transfer of patients; and consolidation of redundant assets.